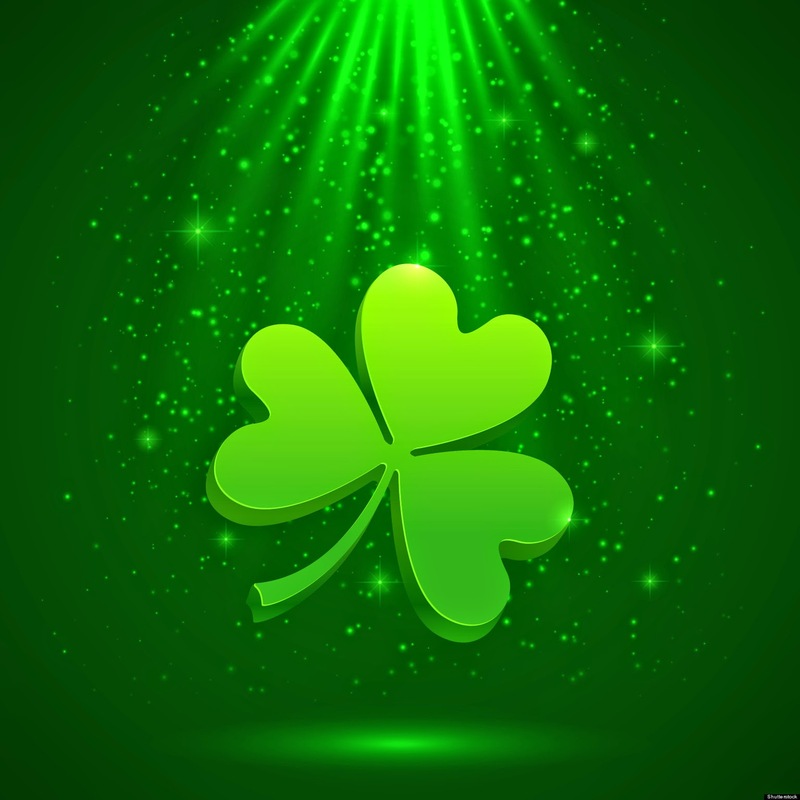 Due to a public holiday of St Patrick's Day (Tuesday 17th March 2015) there will be no processing of the CREDIT CARDS pay-out transactions submitted on Monday 16th March and Tuesday 17th March 2015. All withdrawals to CREDIT CARDS submitted will be processed on the next business day, Wednesday 18th March 2015. We apologise for any inconvenience that this may cause. For additional information or if you have any questions or concerns, please contact our support team: support@fortfs.com. Highly reccomend to everyone read about St.Patric`s day.